1. The name “Simplicity” was born after seeing our client responses when they encountered the Simplicity experience - it’s simple, easy and effective was the feedback we received. Being able to access what you need wherever you are in a business takes Simplicity and the range of locks that can facilitate various approaches to agile working. 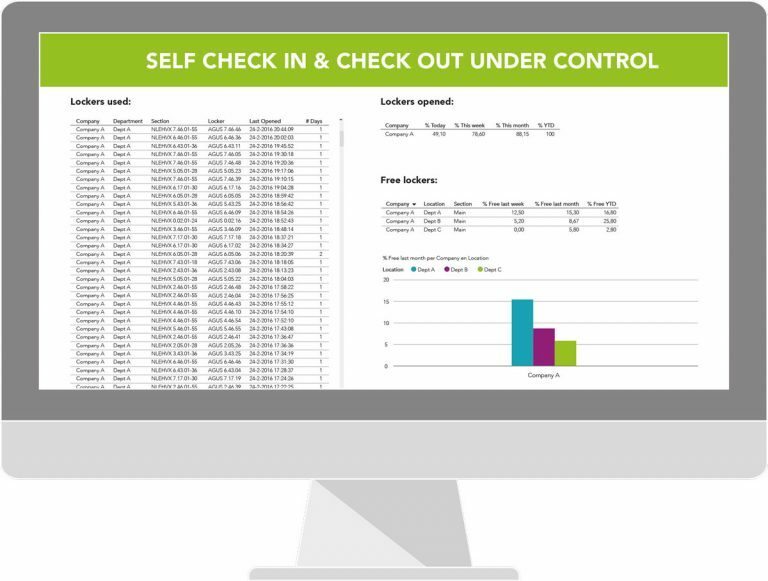 Simplicity works with a central control panel, where a user scans their access card against a reader. When the user scans the card, the system automatically assesses the user profile and allocates a locker accordingly. 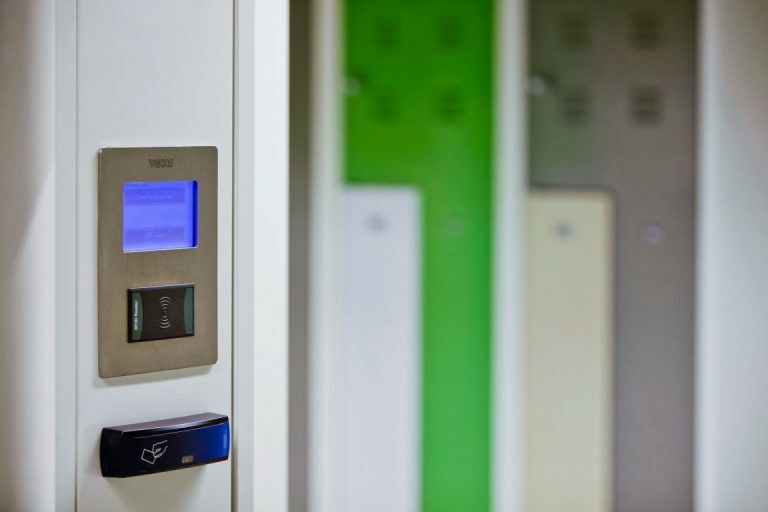 The locker number is displayed on the touchscreen terminal and the user then goes to the relevant locker and pushes the door to open and pushes the door to close for normal operation. Users can be set in a multiple of configurations, including dynamic, static and timed mode within the software system. All units are mains powered and include internal USB charging for charging mobile phones or tablets 600 Ma max. 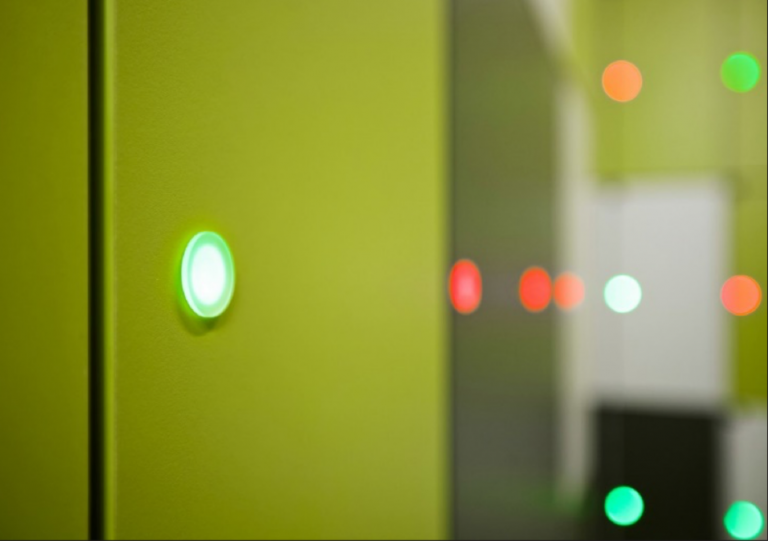 Simplicity+ provides the added ability to have access to the lockers via the lock, by simply scanning the user card in front of a bright LED light that works on a traffic light signal solution – red for occupied and green for free- it’s that simple. To realise the full benefits of the Simplicity range, Releezme is the must- have software from our technology partners Vecos. Releezme has secure access via the internet (the cloud), available as a Software-as-a-Service (SaaS) solution, where we make use of the Microsoft Azure cloud platform. For organisations with an IT policy which doesn’t allow cloud-based solutions, we can offer Releezme available as an on-premise version. Business rules that are tailored to dynamic offices; fully supporting an organisations effort in introducing and managing dynamic working. 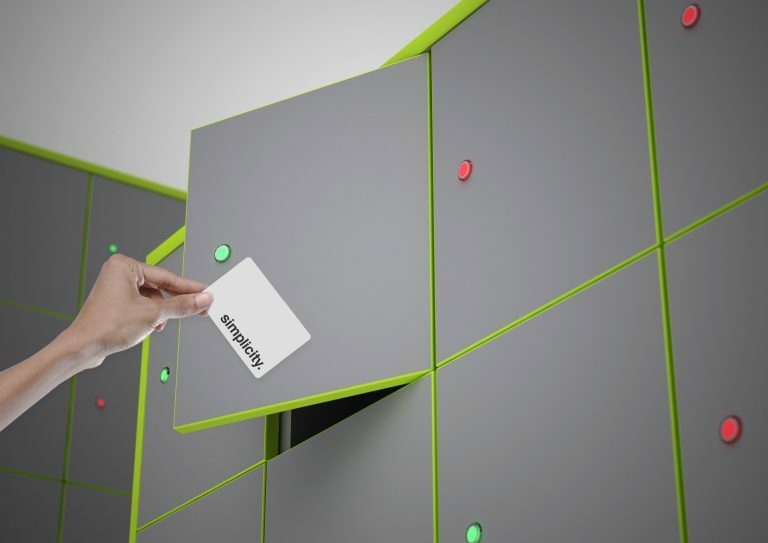 Integration to the customers access control system or HR system; fully automating enrolment of people to use lockers. Sending automated notifications to people; coaching them on their storage usage when they move outside the business rules. 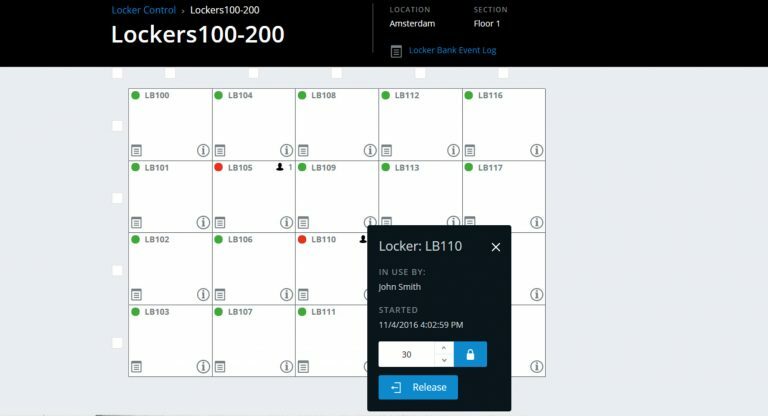 Use the ReleezMe mobile app to open your locker. Download the IOS/Android application from the App Store or Google Play for free. Register, link your phone using the terminal, then choose an available locker. Use the app to open your locker, store your belongings, then push the door shut. 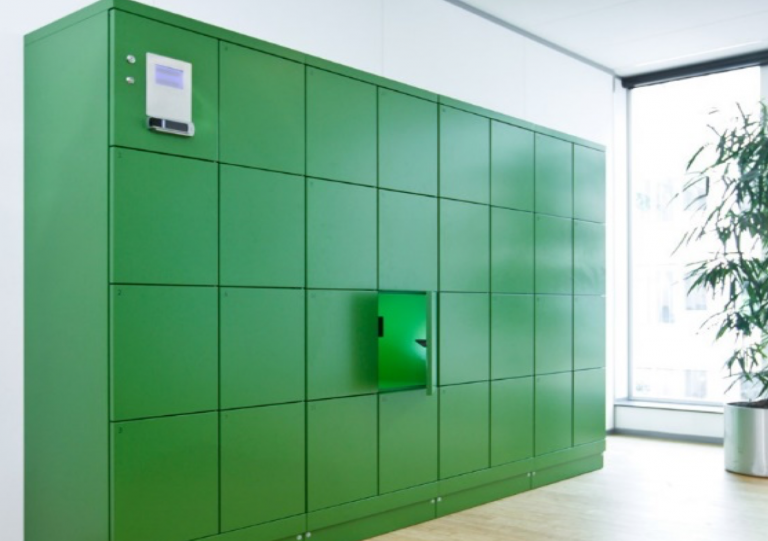 Lockers can be set up for fixed or flexible use. 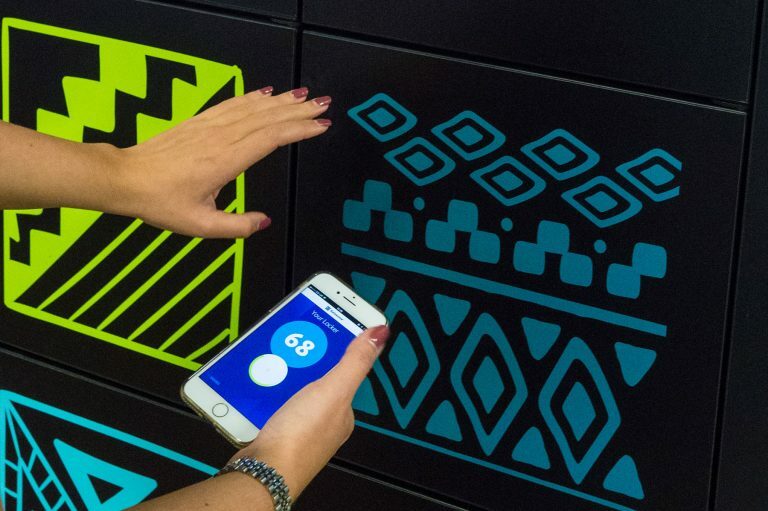 If your locker is flexible you can use the app to release it, allowing someone else to use it. If you forget, you may receive an automated push notification or alert to remind you. This feature is unique to ReleezMe. 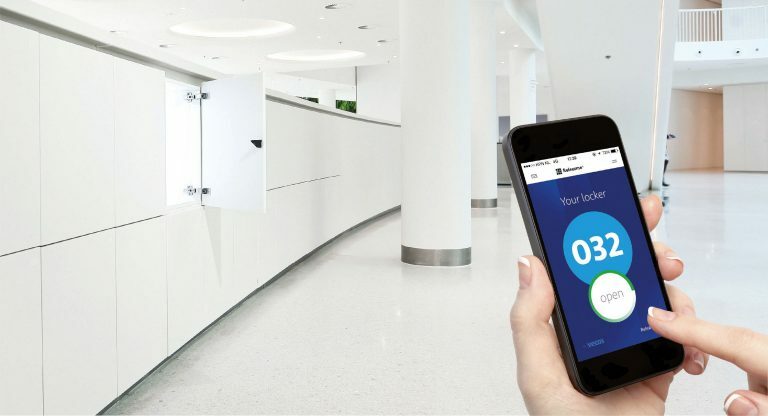 It helps facilities teams keep your office working in an agile way.